Maureen Elsberry November 16, 2012 Spacing Out! Dan Madsen ran the official fan clubs for both Star Trek and Star Wars, and he worked closely with the people involved with both franchises. We talk with Dan about his interesting career, his thoughts about the recent sale of Lucasfilm to Disney, and about UFOs. 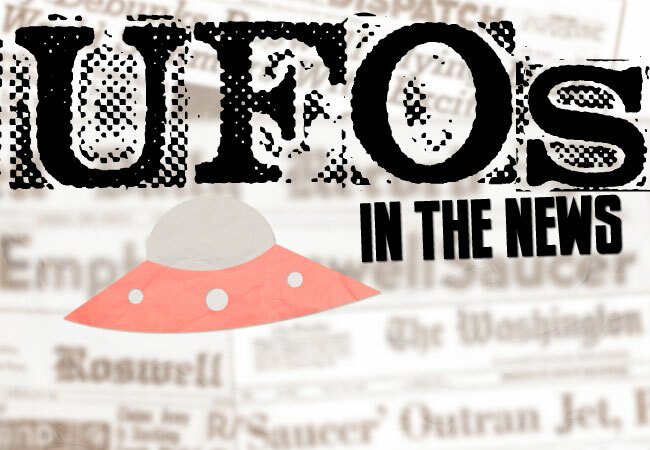 That and other space and UFO news, on this episode of Spacing Out!